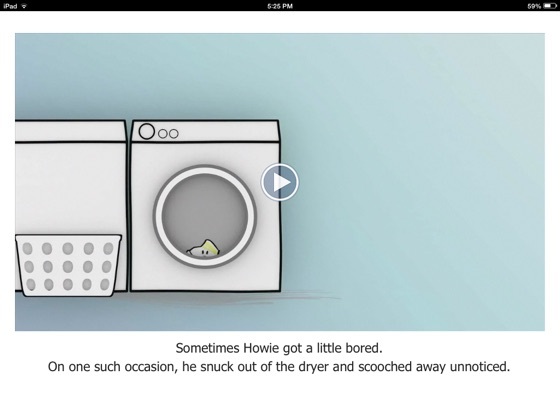 Join Howie on his adventures around the house! 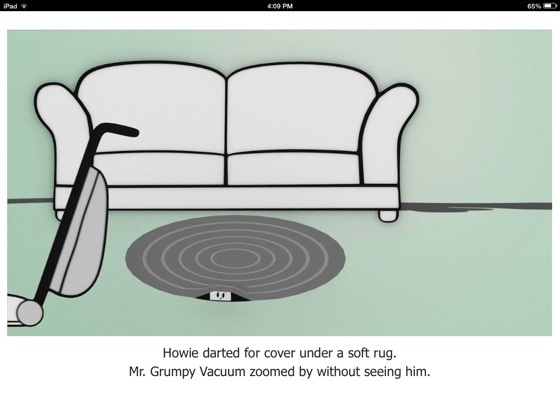 Enjoy simple animations while reading along with the story. WORDSEARCH – An interactive version of the classic. SLIDER – Sliding jelly bean puzzle. 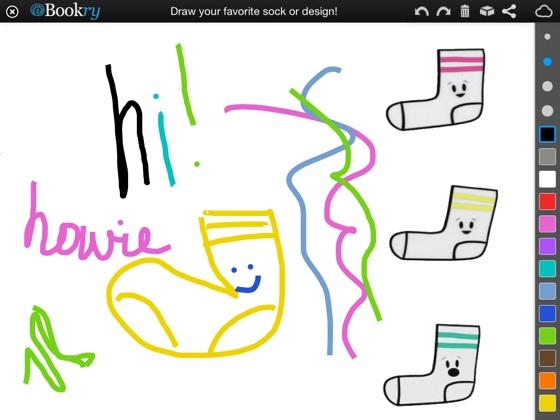 SKETCHPAD – Draw next to Howie and friends. WHERE’S HOWIE – Find the hidden Howie image. 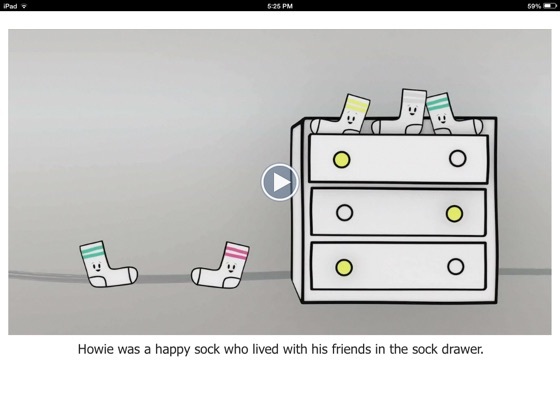 MAZE – Help Howie get home to his sock friends! BONUS – Interactive fireworks display. 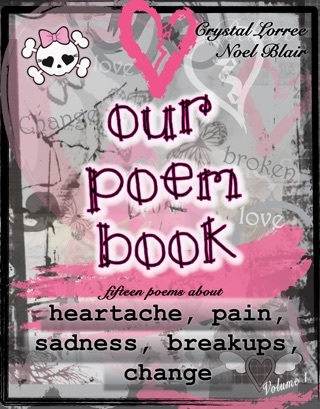 Any data saved in a book will always be accessible from a Reader Cloud account and can be loaded onto any iPad. 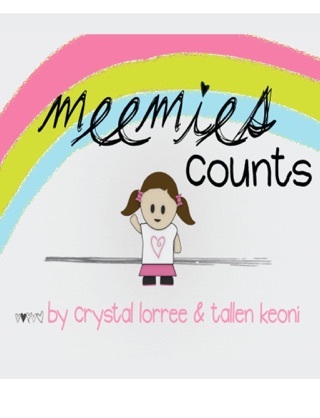 This adorable book is great for little ones. 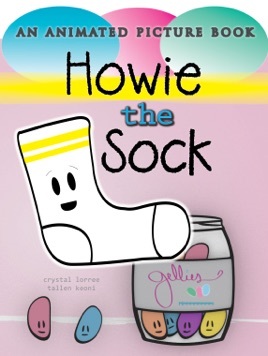 Has a unique and fun concept (you'll even find out what happens to those socks you "lose" in the dryer!) Easy to follow and made my kids laugh. Love the games at the end. Great bargain for the price!